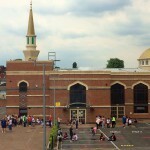 The Ashton Central Mosque has an open door policy and welcomes members of all faiths from the community into its premises. 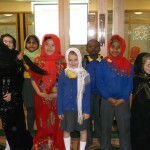 It organises awareness programmes to all governmental and local organisations and institutions. 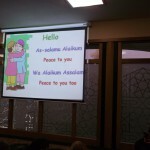 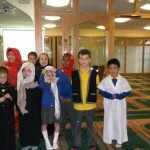 New police officer joining the GMP visit the Mosque to dispel any misconceptions and learn the true message of Islam. 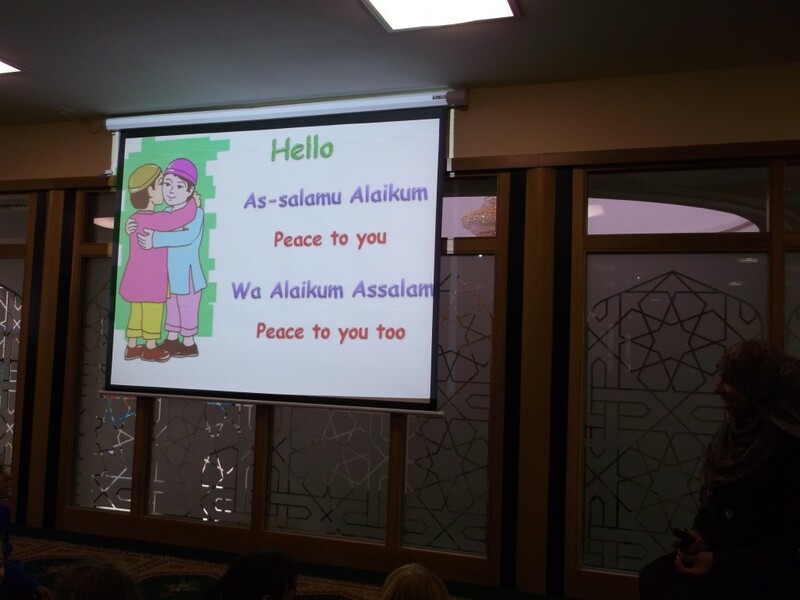 Tameside Councillors and local magistrates have also visited the Mosque with bespoke presentations prepared to strengthen communal ties and learn the true message of Islam. 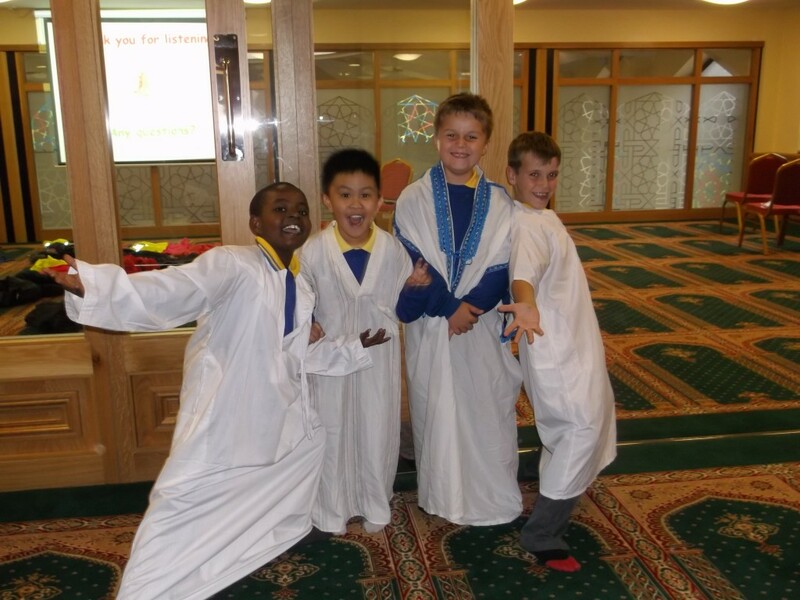 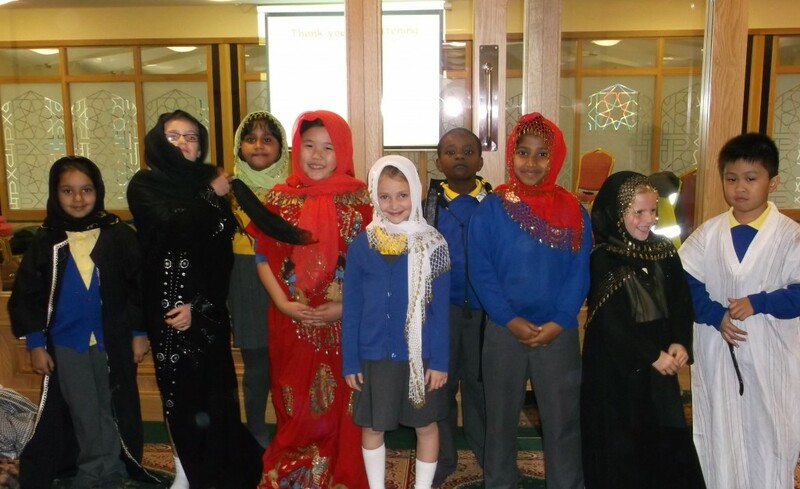 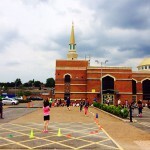 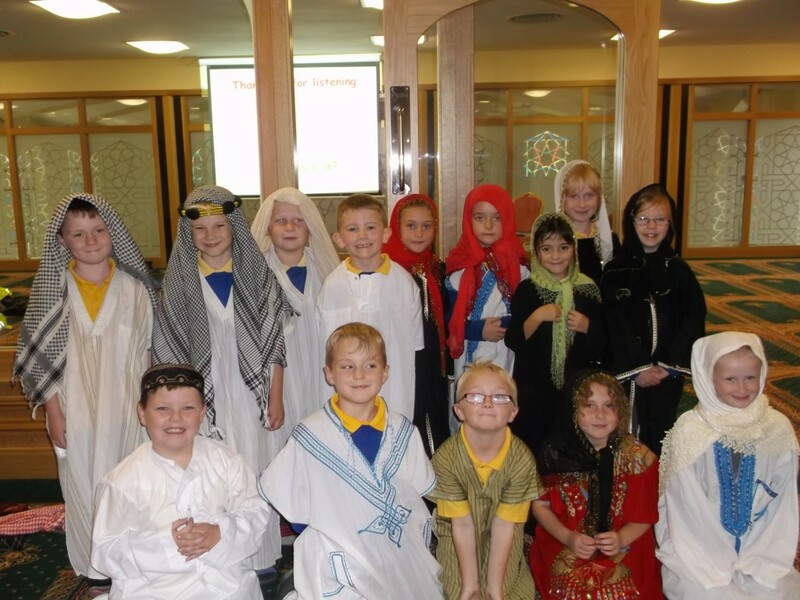 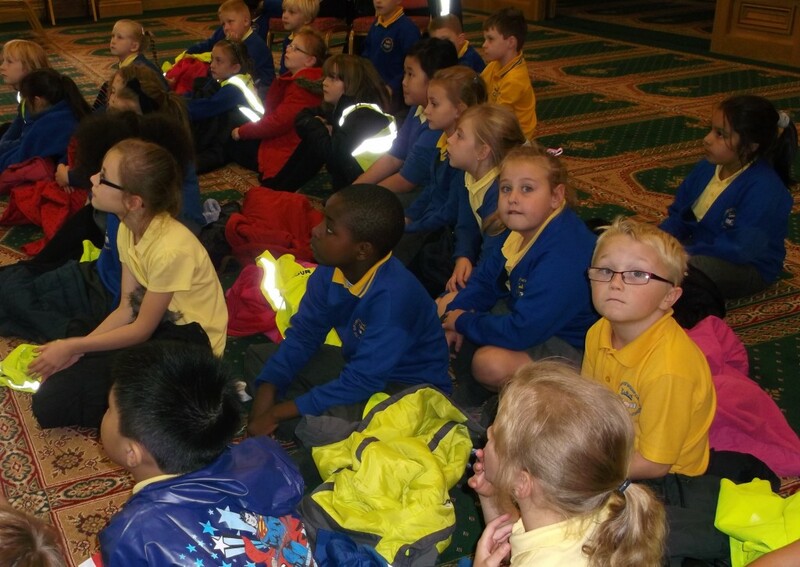 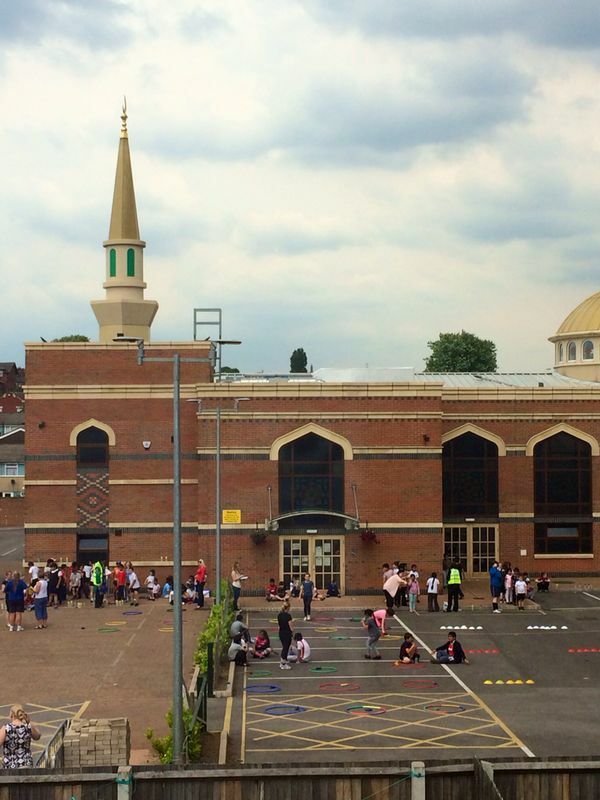 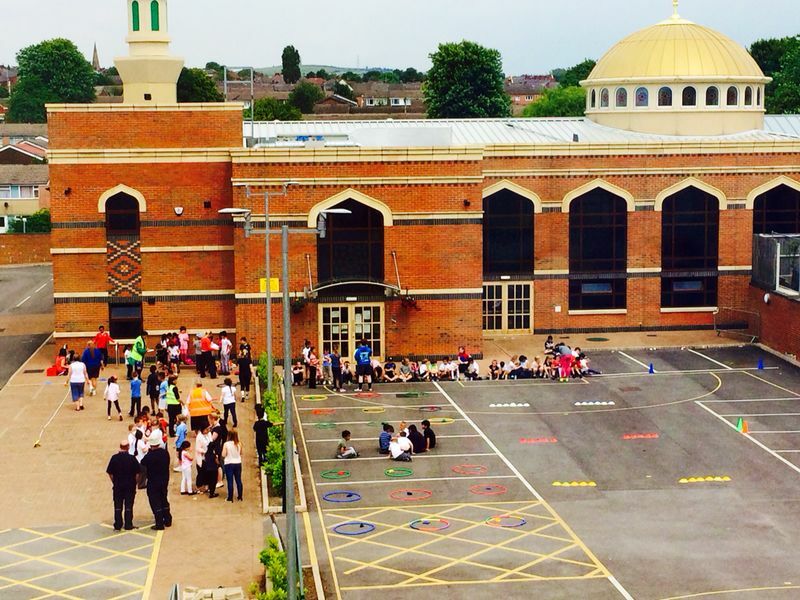 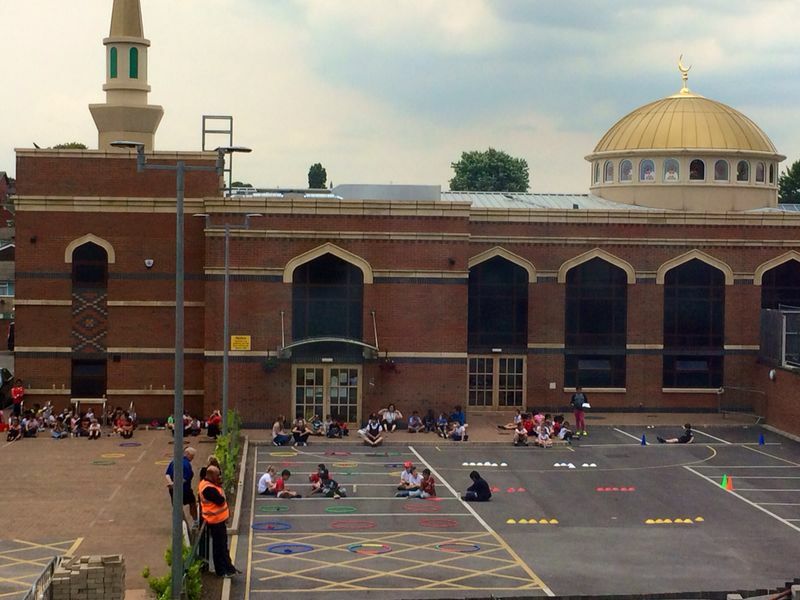 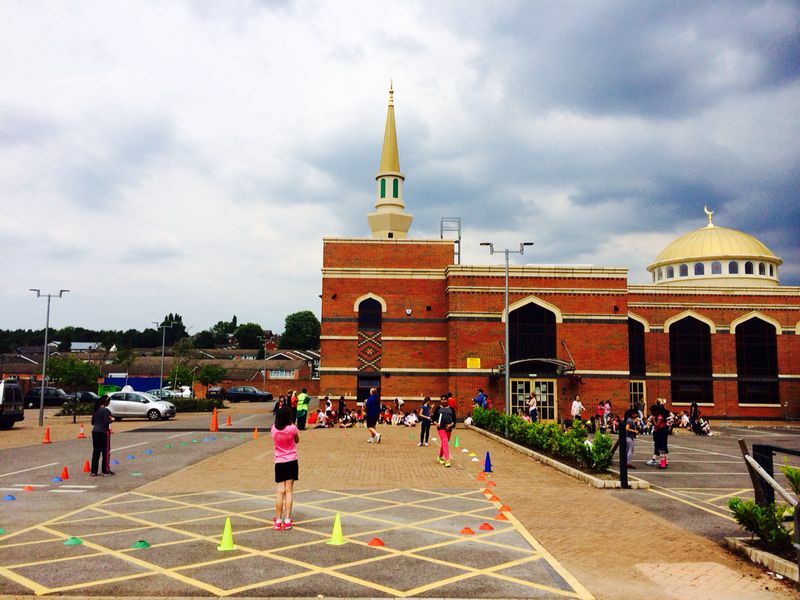 The Mosque on average has over 1000 students from local primary and secondary schools visit throughout the year and works closely with teachers to make students’ learning effective and holistic. 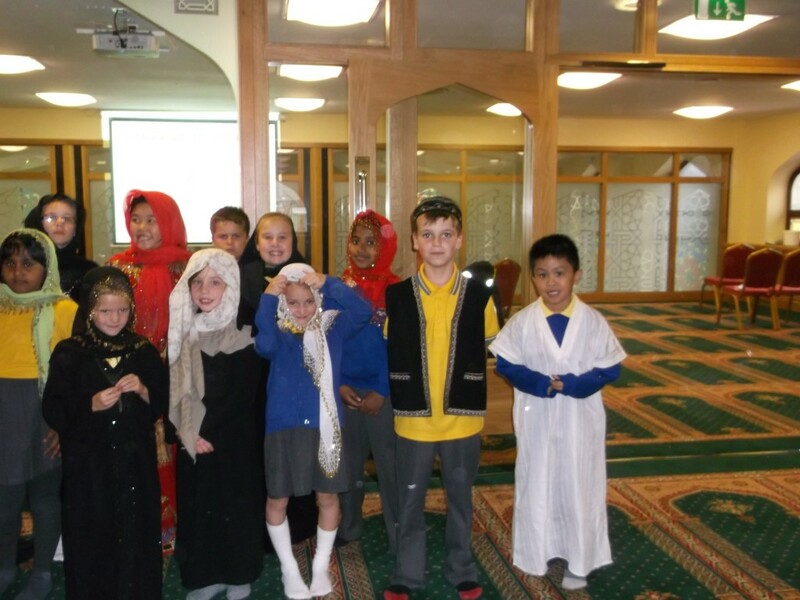 The visits include a bespoke presentation on Islam, specific for each school and age group, followed by an activity with a Q&A session. 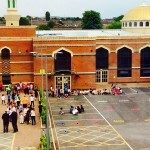 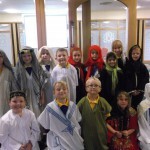 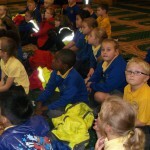 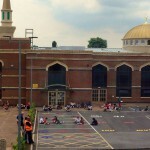 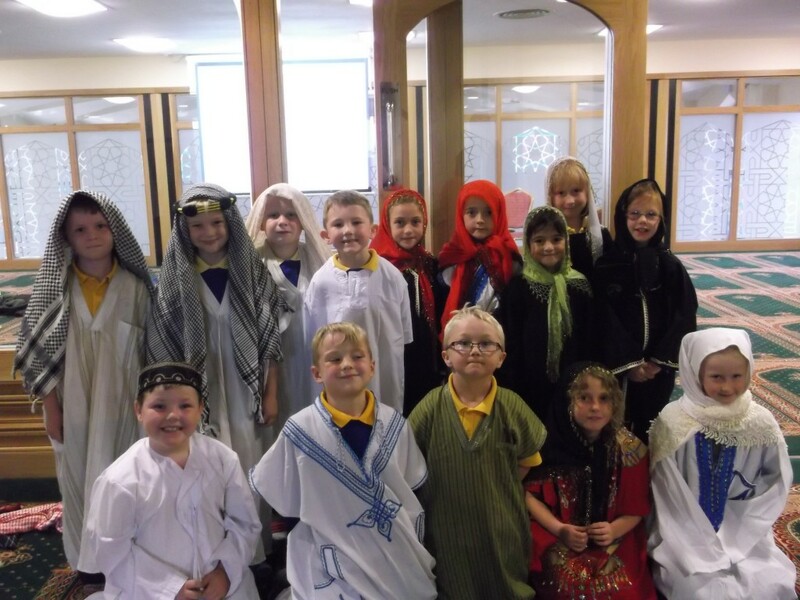 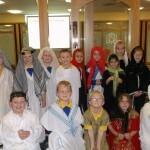 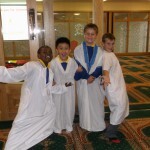 The schools can also view live prayers taking place and tour the entire Mosque and enjoy refreshments before they leave.